Missed the last music teaser for Team Sonic Racing? Click here to check out Boo’s House from a few week’s back. 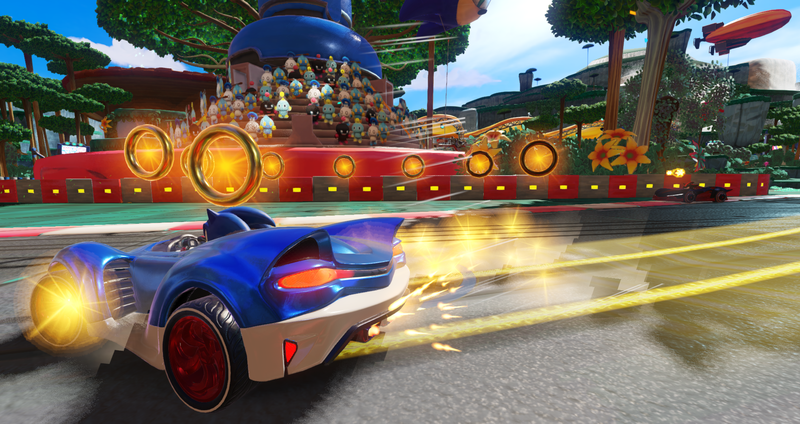 Team Sonic Racing is due to be released on PC, PS4, Xbox One and Nintendo Switch on May 21st 2019. The game is being developed by Sumo Digital.